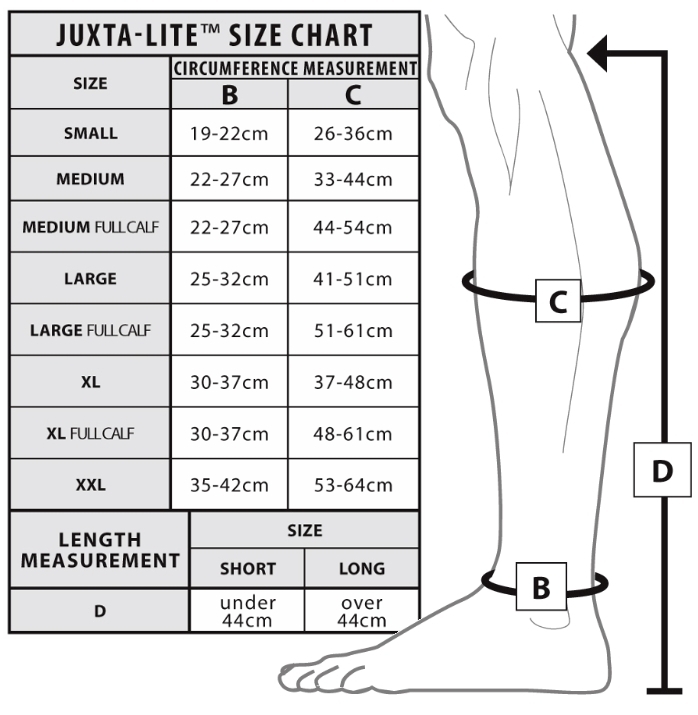 The Juxta-Lite™ Standard Legging is an easy alternative for those who lack the strength or dexterity to use traditional compression stockings and bandages. The standard legging is available in two lengths, Short and Long, and in sizes ranging from Small to XXL with three full calf options. 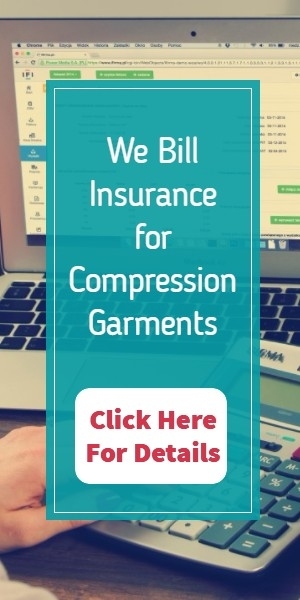 It features: (1) adjustable assured compression levels (20-30, 30-40, or 40-50 mmHg); (2) cool, light-weight, Breathe-O-Prene® material; (3) the patented Juxta-Lock™ Band System for easy application; (4) an anti-odor SILVERtec™ lining; (5) 6 month warranty; (6) limited linear stretch material that hugs the limb. It is machine washable.